Miles for Smiles Foundation is a non-profit organization dedicated to the Support, Awareness and Prevention of Child Abuse. The Foundation offers Support to adult survivors of child abuse by facilitating meetings twice a month. The first local chapter of ASCA (Adult Survivors of Child Abuse) was established in St. John’s in 2011. 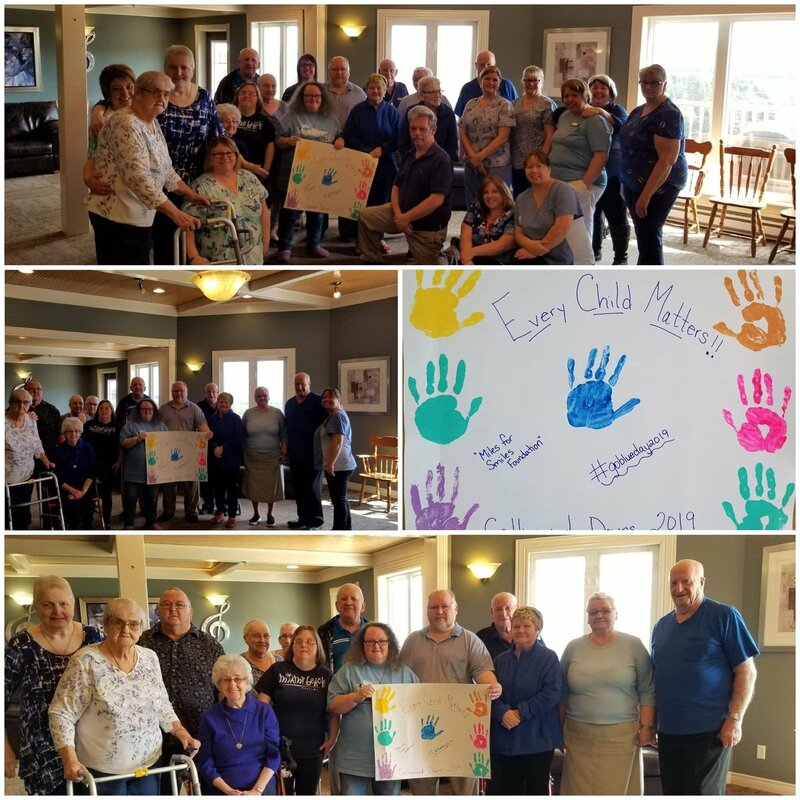 The second focus is of Awareness and although this happens throughout the year through various locally organized events, there is a particularly greater concentration placed in raising awareness during the month of April. 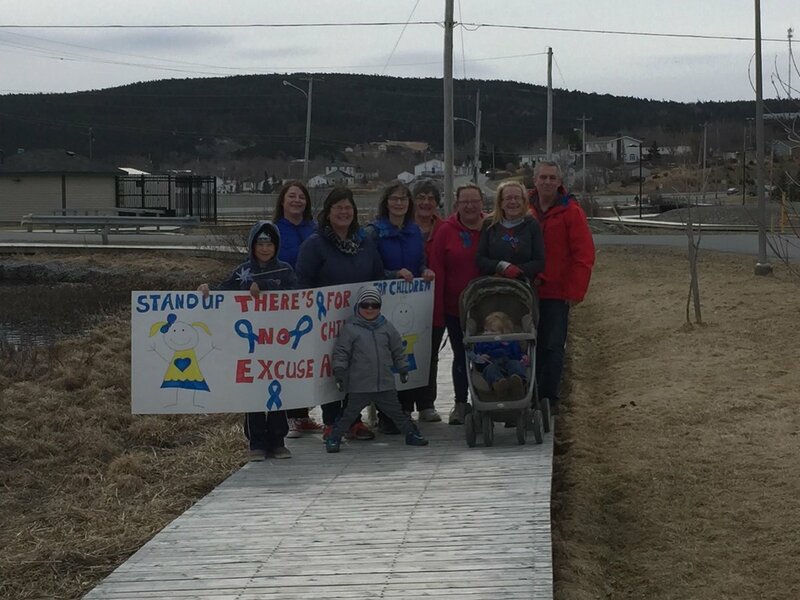 Miles For Smiles Foundation has been instrumental in having April proclaimed Child Abuse Prevention Month in St. John’s, NL; Halifax, NS; Fredericton, NB; Victoria, BC, Regina, Saskatchewan; Yellowknife and Iqaluit. April was also provincially proclaimed Child Abuse Prevention Month in 2016, for the first time in the province of Newfoundland and Labrador. Miles For Smiles Foundation provides training in Prevention of Child Sexual Abuse as members of the foundation are certified with the Darkness to Light Stewards of Children Program.